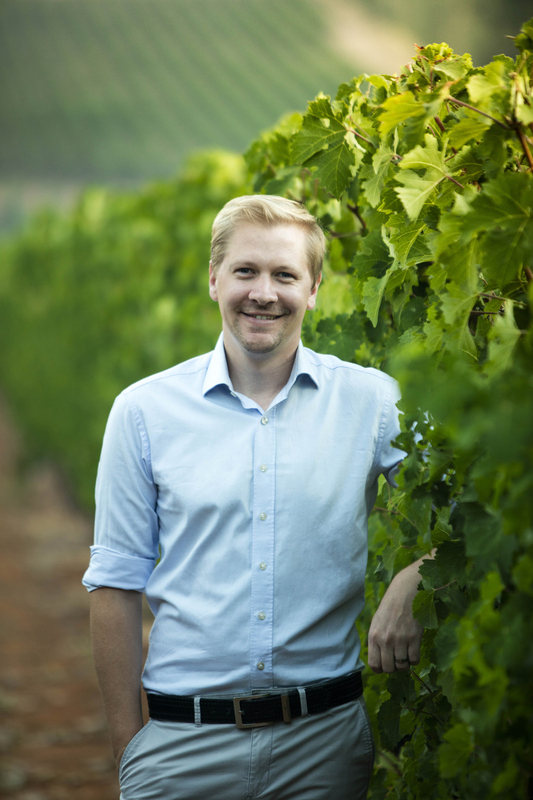 TOKARA’s triumph at the 2018 FNB Sauvignon Blanc Top 10 with its Reserve Collection Elgin 2018 joining this venerable lineup, is a feather in the cap of new winemaker Stuart Botha. TOKARA made the Top 10 cut out of 176 entries in this annual Sauvignon Blanc competition. Being recognised as one of South Africa’s leading producers in one of the most contested wine categories, bodes well for the future of TOKARA Sauvignon Blanc at this esteemed family owned Stellenbosch wine estate. The award winning TOKARA Reserve Collection Elgin Sauvignon Blanc 2018 stems from TOKARA’s Highlands farm in Elgin, an area producing some of the best cool climate renditions of this variety, with fresh acidity and purity of fruit in perfect balance. This 100% Sauvignon blanc entices with inviting aromas of granadilla, gooseberries, lemon grass and hints of freshly cut grass. Only free run juice from the best blocks is used and a small component (13%) is fermented and matured for five months in old, large format barrels. “There is an amazing freshness as the wine enters the palate, with clean citrus flavours leading to a creamy mid-palate and a lingering crisp finish. This Sauvignon blanc shows remarkable ageability and will evolve with correct cellaring over the next few years,” says Botha of his soon to be released maiden vintage.